This week, fill out the Ember Community Survey, get more info about the chance to stop using get, and make sure to snag those EmberConf tickets while you still can. If you’re feeling social, drop into the #conf-emberconf or #women-in-ember channels on the Ember Community Slack! The Ember Community Survey 2018 is underway, and your input is needed! In the usual tradition of previous years, @mixonic, @AkankshaKana and @iezer are leading this survey to learn more about how you are all doing, who is in the community and how we are using Ember for everyday work. The metrics help guide decisions and RFCs, like the recent changes to browser support. 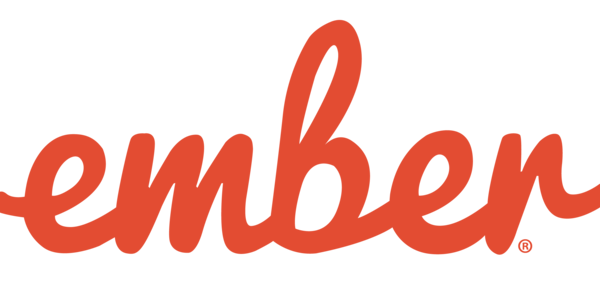 It’s been an exciting year for building web applications - especially Ember! The survey is still open until March 7th. The full results of the survey will be presented at this year’s EmberConf on March 13th. You can read more about its motivation in the official blog post. Then, submit your answers and ratings here. We consider ourselves Ember Evangelists. We probably have a Tomster t-shirt that we wear to work. But what about that get?! It seems we all might have a love/hate relationship with it. Get has its origin from when Ember was born out of SproutCore and the lack of the current ES5 defineProperty. Using get was normal and acceptable, it was part of the framework, and everyone went on with their life. However, React comes on the scene and they don’t use get. As Ember developers, we’re jealous and we want nice things too. Worry no more, Ember 3.1 is looking to turn that frown upside down. But don’t get too excited. 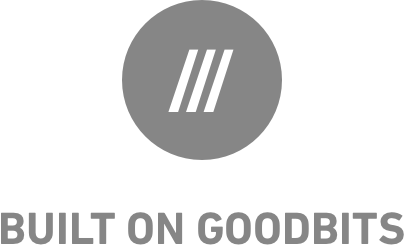 Get is still an integral part of the framework. Ember data records still require get and it’s still advisable to use it when working with chained property paths. As Ember moves away from get, it moves even closer to let. RFC 286, the block let template helper, landed in master over a month ago. The let helper is very similar to with. The key difference is that let is unlike the other built-in helpers in that it always renders the block. With that being said, the let helper will only support the block form in its initial release. There have been some ramblings in the Ember Slack regarding let so maybe we will see it in a future 3.x release (hopefully sooner than later). Did you know that there is a mentoring program for helping women land speaking roles and build their networks at tech conferences in the Ember Community? 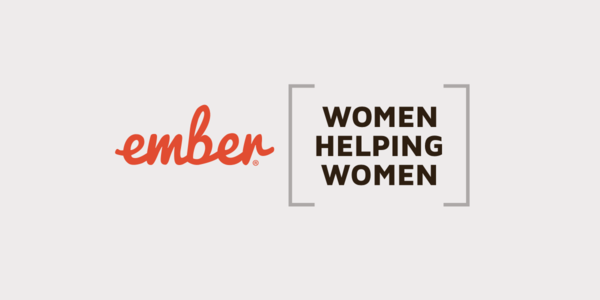 Ember Women Helping Women (WHW) aims to support women through ongoing mentorship, support and connections to event organizers around the world. This year’s EmberConf pre-conference activity schedule is also full of opportunities for you to meet and greet the other women Ember developers, including an excellent public speaking workshopby Bear Douglas and the grand annual Ember WHW Luncheon. Several repos will make up the ✨new ✨www.emberjs.com, including ember-learn/guides-app, ember-learn/ember-api-docs, ember-learn/deprecation-app, and ember-learn/ember-styleguide. Check out the open issues and pop into #-team-learning on the Ember Community Slack to get your feet wet. Most of the latest work has been fixing broken links, images, or CSS. If you spot something that could be improved in The Guides, you can easily open a PR by clicking the pencil icon in the top right hand corner of each page. The Learning Team and friends tackle their efforts via many small PRs to collectively make a huge impact. Every week, we feature a question from Ember.js Times readers. This week’s question is about how to pitch Ember to the company you’re working at when the question arises about which technology stack to use to create a single-page application. Ember Core team member @kategengler talks about efficient strategies on how to go about the discussion with your team and management. You can read her answer on the Ember Discussion Forum. ❓Got a question for the Core team yourself? You can submit your own questions for future Times issues here! ⭐️Many thanks to this week’s contributors! @mmun, @bekzod, @GavinJoyce, @Serabe, @MelSumner, @mixonic, @akankshadharkar, @locks, @pizza, @bmac, @lupestro, @rwwagner90, @rimian, @acorncom, @dopin, @Turbo87, @josemarluedke, @wycats, @tomdale, @jaredgalanis, @sivakumar-kailasam, @toddjordan, @xcambar, @samselikoff, @pbishop16, @SanthoshRaju91, @mansona, @jenweber, @serenaf, and @amyrlam.